» Concert in Mesa AZ on February 16th! 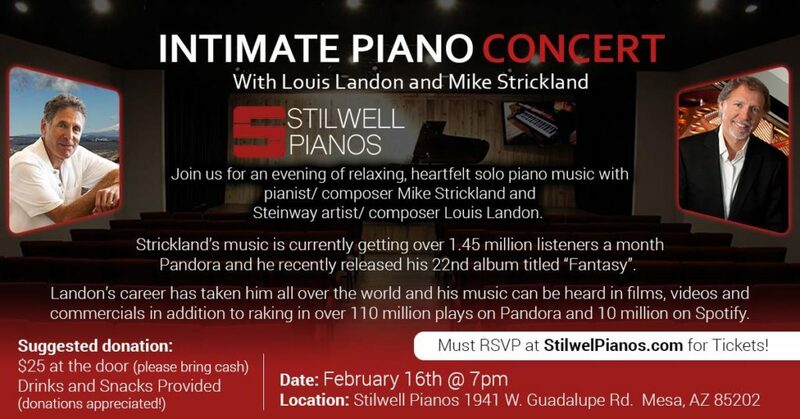 Call Stilwel Pianos at 480-207-6645 to RSVP! !